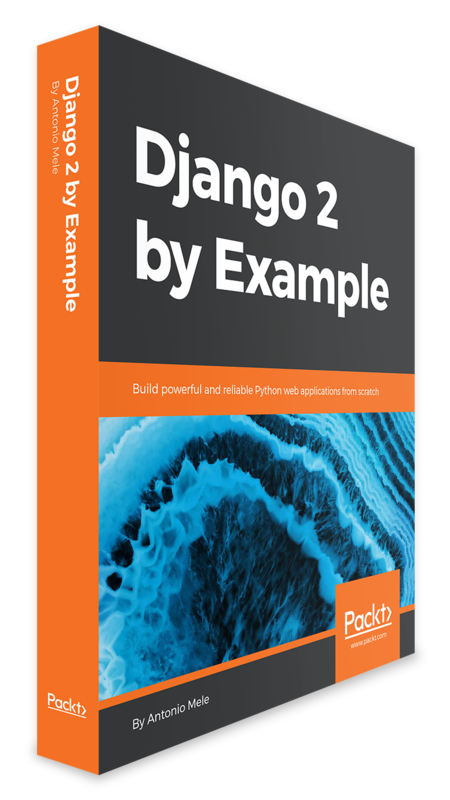 Django 2 by Example will guide you through the entire process of developing professional web applications with Django. This book will walk you through the creation of four professional Django projects, teaching you how to solve common problems and implement best practices. The book begins by showing you how to build a blog application, before moving on to developing a social image bookmarking website, an on-line shop and an e-learning platform. You will learn how to build a search engine and you will implement a user activity stream. Furthermore, you will create a recommendation engine, an e-commerce coupon system and a content management system. The book will also teach you how to enhance your applications with AJAX, create RESTful APIs and setup a production environment for your Django projects. After reading this book, you will have a good understanding of how Django works and how to integrate it with other technologies to build practical, advanced, web applications. This book stems from the experience acquired by Antonio during several years spent in the field developing real-world applications. If you've ever asked yourself "how something should be done", you will most likely find a solid answer here. The topics covered on this book are based on real work situations, that will help you get the job done and learn in the process! Extensive analysis of each problem that takes you from point A to point B. A must have if you're looking into doing Django based projects professionally. The topics covered in Django 2 by Example are among the most demanded by the web industry today. This book is the perfect extension to the official Django documentation, and is as good a reading experience for perfectionists with deadlines as for those looking to build a professional website, no matter whether you want a publishing web portal or a real working shopping web site. The examples in the book are just awesome! This is a hands-on guide on how to do real world applications. If you are new to Django, I'd recommend you to read this book and build the example applications. You'll be doing great stuff in no time! Learn how to integrate Redis, Celery/RabbitMQ and Memcached into your Django project. 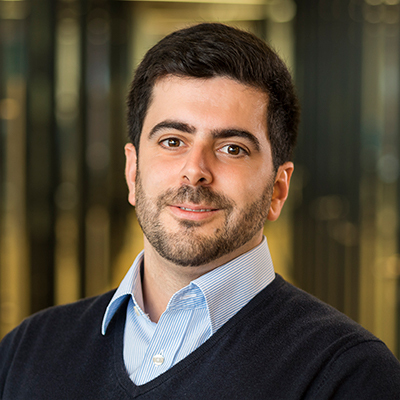 Antonio Melé is the CTO of Exo Investing and the founder of Zenx IT. Antonio has been developing Django projects since 2006 for clients in several industries. He has been working as the CTO and as a technology consultant for multiple technology-based start-ups, and he has managed development teams building projects for large digital businesses. Antonio holds a master's in computer science from Universidad Pontificia Comillas.